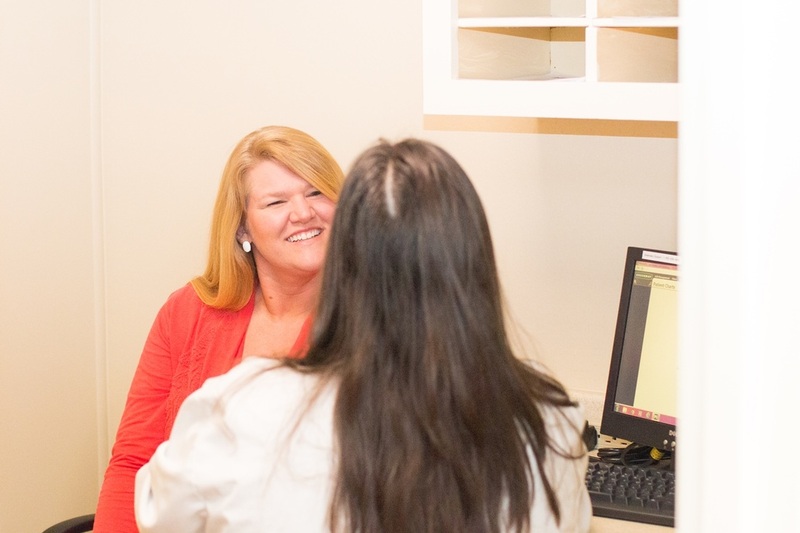 At Lee OB/GYN, we're committed to helping you achieve and maintain an optimal level of health and vitality. But if you experience any difficulties such as pelvic pain, abnormal monthly bleeding, an abnormal pap smear, or an infection, you are in the hands of Board Certified physicians who understand your needs and will discuss the best treatment options with you. ​Well Woman Exams (Annual Exams) - An annual exam is an important part of your overall health care regimen. The annual exam is an excellent time for your physician to discuss ways to maintain a healthy lifestyle while minimizing health risks. A physical examination is a key element of your annual visit, but components of the exam will vary based on your age, risk factors and other considerations. Additional information about your well woman exam can be found at www.acog.org/wellwoman. Robotic Surgery - In some cases, your physician may recommend robotic surgery for specific gynecological procedures. In many instances, less invasive robotic surgery can have advantages over traditional forms of surgery in regards to patient outcome and recovery times - particularly in the case of hysterectomy. Consult with your physician to see if robotic surgery is right for you. Ultrasound - Your physician may recommend an ultrasound to diagnose and monitor certain medical situations including abnormal bleeding, pelvic pain, a pelvic mass, breast lump or infertility. You can get additional information on ultrasound at this link. 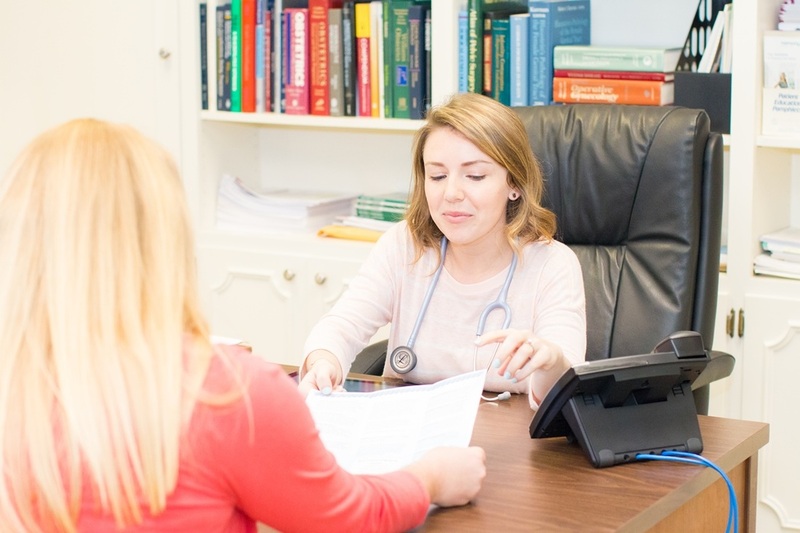 Contraceptive Counseling - Your Lee OB/GYN physician can provide confidential counseling on birth control and the prevention of Sexually Transmitted Infections (STIs). Urinary Tract Infections - A Urinary Tract Infection or UTI is a common occurrence in many women. UTIs can cause extreme discomfort and pain and become more serious the longer they remain untreated. Symptoms of a UTI include a burning feeling when you urinate, a frequent or intense urge to urinate, even though little comes out when you do, pain or pressure in your back or lower abdomen, cloudy, dark, bloody, or strange-smelling urine, feeling tired or shaky and fever or chills (a sign the infection may have reached your kidneys). STD/STI Screening - Sexually Transmitted Diseases or STDs (also know as Sexually Transmitted Infections or STIs) are infections spread through various forms of sexual contact. Aside from the common cold and flu, STDs/STIs are the most common form of contagious diseases in the United States. If you believe you may have contracted a Sexually Transmitted Infection, contact our office right away for a confidential screening and treatment.